When I received the news that I had won the PRSA Foundation Travel Grant I was excited because I was going to have the opportunity to go to the PRSSA National Conference and see familiar faces again and also I was going to participate in a larger conference than the previous one, where I was going to be face to face with the number one PR people. After traveling more than 12 hours, I arrived in Austin, which is a beautiful city by the way, and the day after arriving PRSSANC began. From the beginning, it was a pleasure to meet again with friends and new people. The best thing, in this case, was that I had also gone with more members from my Chapter and my Faculty Advisor and that allowed me to share the experience with them, as well. The Conference had everything and for everyone. What does this mean? This conference involved all topics and offered diverse content such as Corporate and financial communications, Science behind public relations, Marketing, Personal branding, Writing and storytelling, Publicity, Event planning, Community Affairs, Diversity and Health Care among others things. Additionally, we could be in contact with the work environment from the career, getting to know agencies and companies’ offices and having the chance to learn how to prepare a resume in order to show ourselves in the best way. We were able to share issues about how to develop and revalue our Chapter and planning future conferences in order to continue growing as a society. 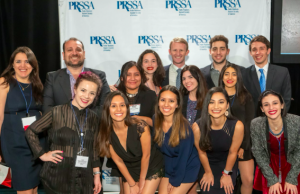 We got advice on building our Chapter, partnering with PRSA and understanding how to make the most of membership benefits by the hand of the best advisors like Ben Butler. We learned from the PR worst moments through the art of crisis and learning how to react if something bad happens, to the best moments and success by the hand of legends like Ray Kotcher and Cheryl Procter-Rogers through learning from their careers to success and their advice to get there. What I remark about PRSSANC 2018 is that we were able to learn from the best. We were able to learn from ones, who have more experience. I think it is highly important that we as young people should watch and learn from professionals and mentors, who have already gone through their own path and career and now aim to share their knowledge. Personally, I had the opportunity to attend a session with Julie B. Fix, from which I learned valuable lessons. 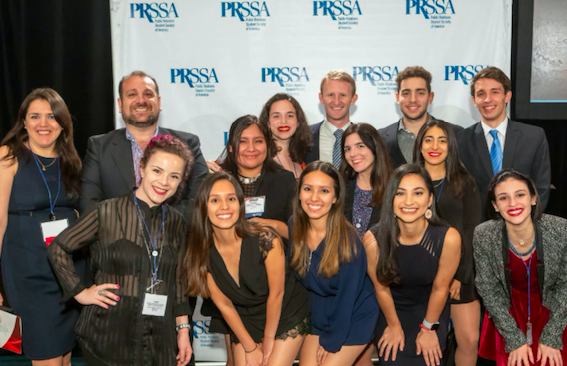 To sum up, what PRSSA 2018 National Conference was to me? It was a great experience in PR and Life. 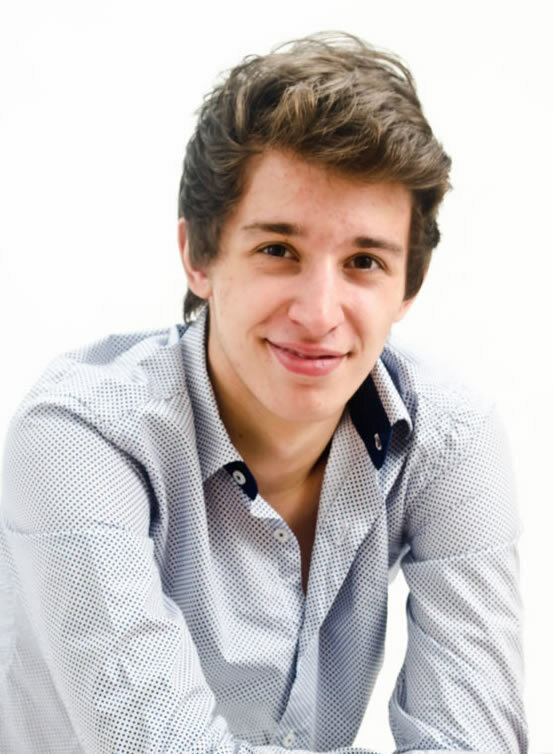 Facundo Luque is a junior studying Public Relations at Universidad Argentina de la Empresa (UADE) in Argentina, where he serves as International Ambassador and Immediate Past President in his Chapter. He is currently working in an entertainment field press agency called Pulpo PR. Additionally; he also attended PRSSANA in Miami, Florida and PRSSANC in Austin, Texas.